Hitman Gurung, Yellow Helmet and Grey House, from the series I Have to Feed Myself, My Family and My Country…, 2015, acrylic on canvas. Pia Abad, Counternarratives I, 2017. Courtesy the artist and Silverlens, Manila. Alexander Seton, Sacrificed in the Making of His Own Memorial, (detail), 2017 Wombeyan, Chilagoe and Yass marble, bentwood chair, 110 x 38 x 73 cm. Photography: Mark Pokorny. 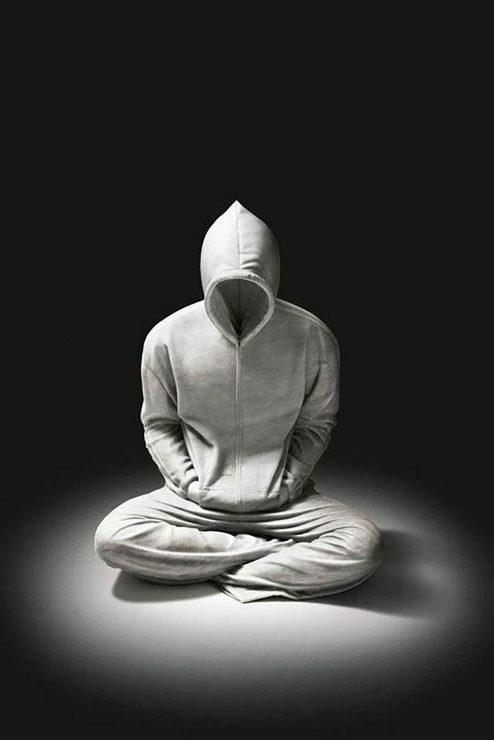 Alexander Seton, Soloist, 2012, Bianco carrara marble, 95 x 75 x 70cm. Photography: Per Ericson. Courtesy the artist and Sullivan + Strumpf, Sydney. Deborah Kelly, Lying Women, (production still), 2016, animation, 4 mins. 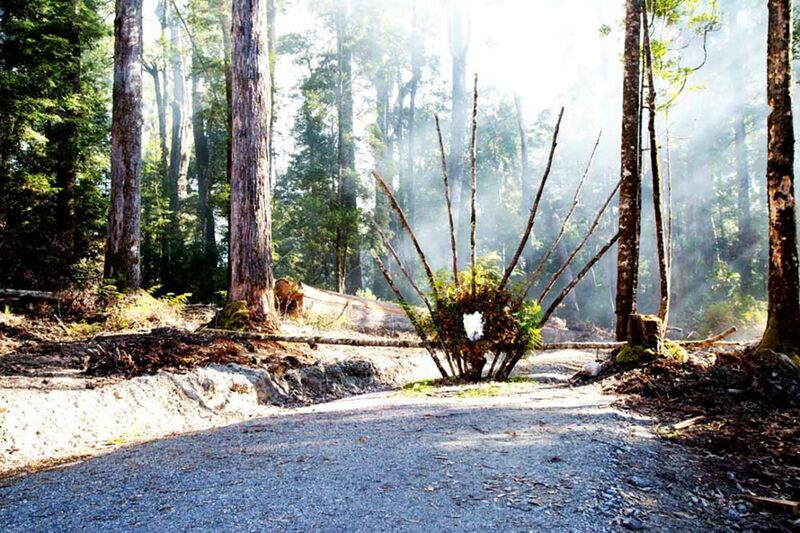 Aviva Reed in collaboration with Patrick Belford, End of the road, 2015, in situ installation with the heartlands of the Tarkine gondwanian landscapes of Tasmania. 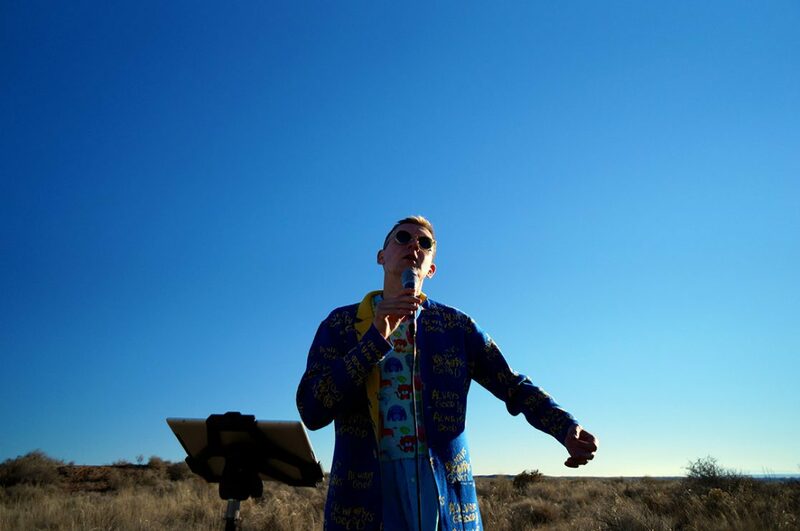 Samson Young, The Coffee Cantata (Institute of Fictional Ethnomusicology), 2015, performance in collaboration with Michael Schiefel and Priman Lee. Courtesy the artist and Edouard Malingue Gallery, Hong Kong. Artspace, 52 ARTISTS 52 ACTIONS, Deborah Kelly, Beware of the God, 2015. Courtesy the artist. Tromarama, Private Riots, 2014, installation view. Courtesy the artist and Edouard Malingue Gallery, Hong Kong. The art world is replete with ‘politically engaged’ art. In a dystopian, neoliberal, post-truth era of irreversible climate change, illiterate billionaire presidents, unprecedented corporate greed and international refugee crises, it is unsurprising that artists feel compelled to engage with the state of the world around them. A regular flow of exhibition media releases refers to the ways in which artists are ‘responding to,’ ‘challenging’ or ‘problematising’ these issues. Artists are clearly using geo-politics as muse, however there is a difference between adding to a flow of conversation and actively pushing for change: the difference between engagement and action. Art that is politically engaged can come in many guises, from painting and drawing to video, performance and live action. It can raise awareness, evoke an emotional response, or start a conversation. However, ‘engagement’ is ultimately passive. Artists who are politically active seek to effect change through art in the form of direct action. In the professional Australian art world, a sector circumscribed by institutional expectations and funding sensitivities, it can be hard (and at times undesirable) to shift from engagement to action. Artspace, 52 ARTISTS 52 ACTIONS, Anida Yoeu Ali, The Buddhist Bug series, 2014. Courtesy the artist. 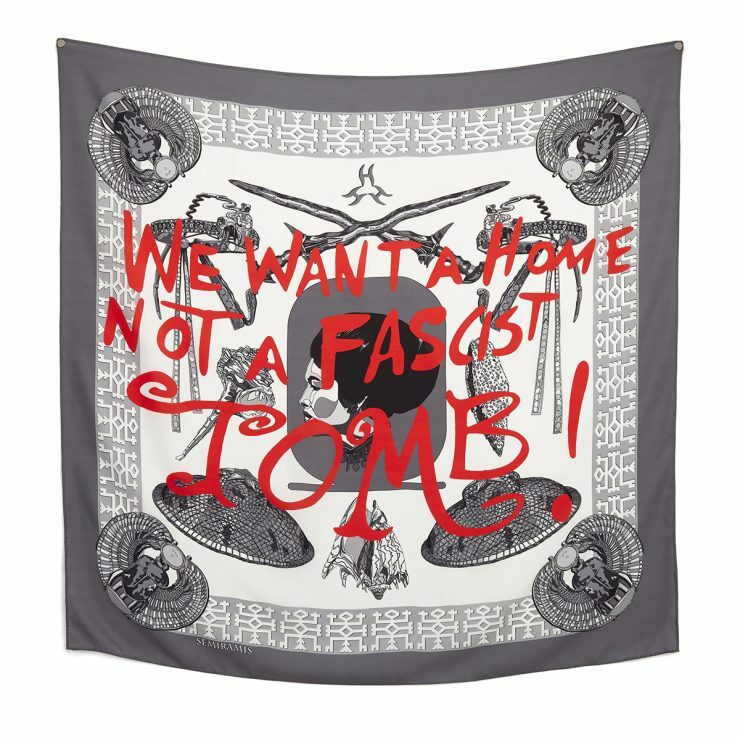 Art and activism appear to operate in separate spheres that can be difficult to integrate. This could be due to the constraints of the institutional frameworks that professional artists with critically engaged practices tend to work within. Museums, contemporary art galleries and government funding bodies might embrace political engagement as a conceptual zeitgeist, but they cannot commission acts of civil disobedience. 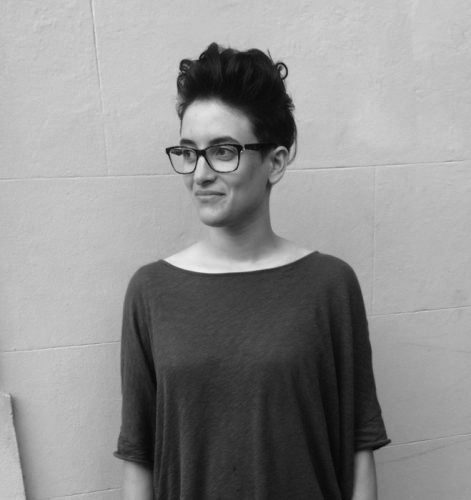 One of the key presenters at Art/Politics/Action was Mel Evans from Liberate Tate, a British group engaged in politically active art that combines action, organisation and aesthetics to powerful effect. Liberate Tate has staged over 20 unsanctioned performative interventions in Tate galleries, intended to force the Tate to sever its relationship with principal sponsor BP. In 2016, after six years of actions, this outcome was achieved. As de Vietri points out, the symbiosis of art and activism at this scale, volume of media attention and efficacy is unprecedented in Australia. In his influential e-flux journal article, On Art Activism, 2014, theorist Boris Groys describes the museum as separating art from its radical potential. De Vietri, who withdrew her own work from the 2014 Biennale of Sydney (Bos) in response to the involvement of the principal sponsor in the asylum seeker detention industry, sees this happening in major institutions today. She contends that in many instances, museums and institutions contain art “within a sphere that is inactive, and safe, and removed from the world. I think that can be really dangerous for art, to feel like it’s critiquing and mobilising, but really it’s talking within this vacuum of the gallery or museum.” This begs the question, can art that is sanctioned by major institutions ever actually be politically active? Do museums serve to effectively neutralise any political intent? 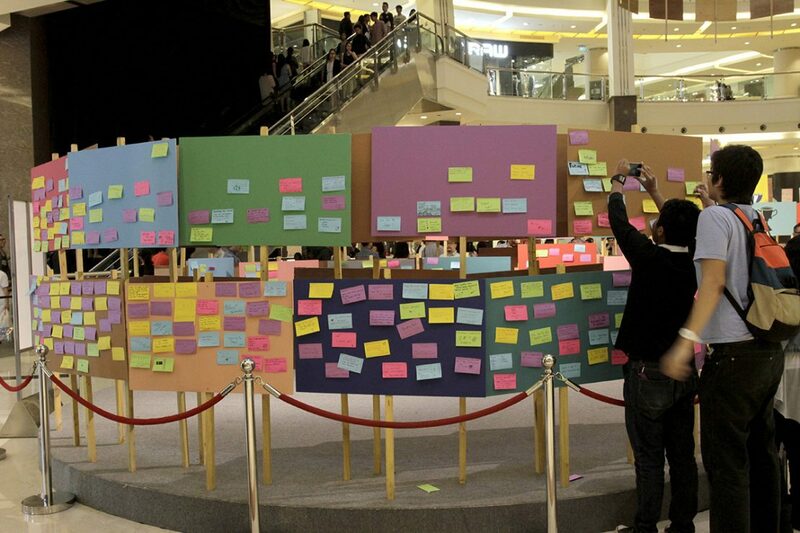 This begs the question, can art that is sanctioned by major institutions ever actually be politically active? Do museums serve to effectively neutralise any political intent? Sydney-based artist Alex Seton doesn’t think so. For him, museums and galleries provide space for reflection that can lead to important perceptual shifts. Seton describes the gallery as a space that can provoke both debate and reflection. Seton’s work is politically engaged but he does not see himself as an activist. He explains, “I’m not sure I believe in the power of art to change policy on a day-to-day level, but I do believe in its facility to ask the questions in long form: who are we? What does this mean for the community and society we build in the future?” An important part of Seton’s strategy is hoping that his works will be acquired by public institutions. 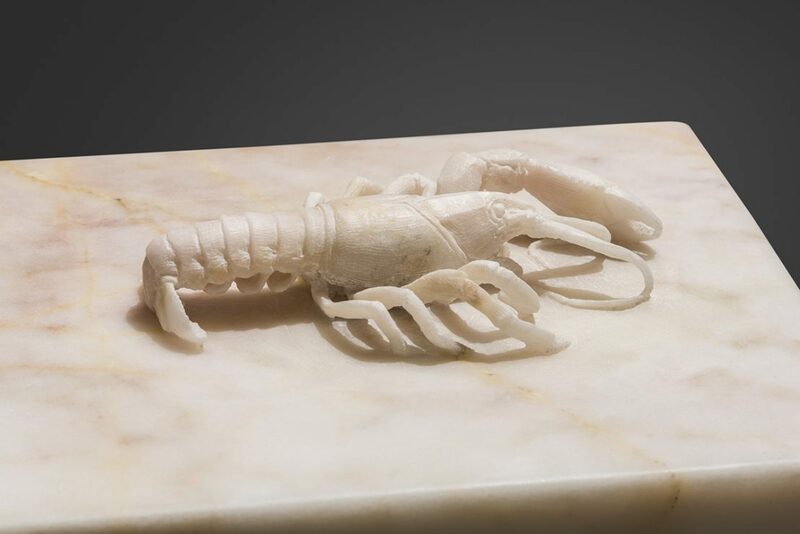 To date his sculptures have entered several major collections, including the NGA, AGNSW, AGSA, and the Australian War Memorial, ensuring that they remain visible and accessible for ongoing dialogue. 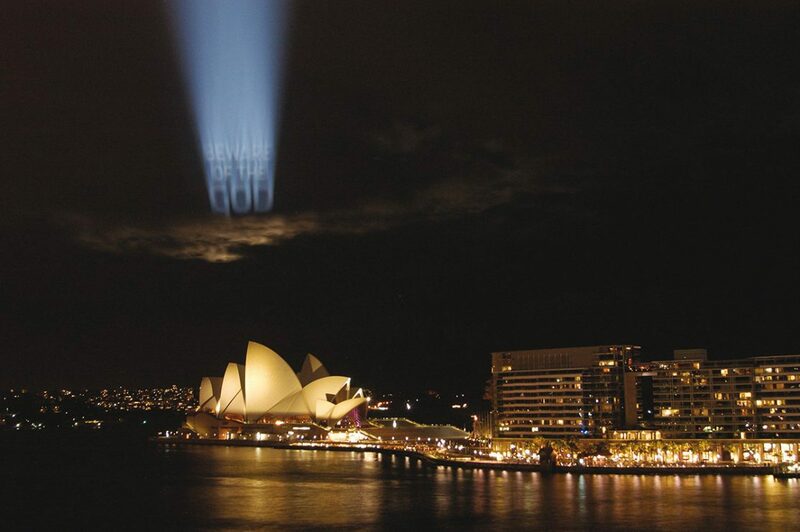 Both Seton’s sculptural work and the BoS boycott respond to Australia’s treatment of refugees in very different ways. 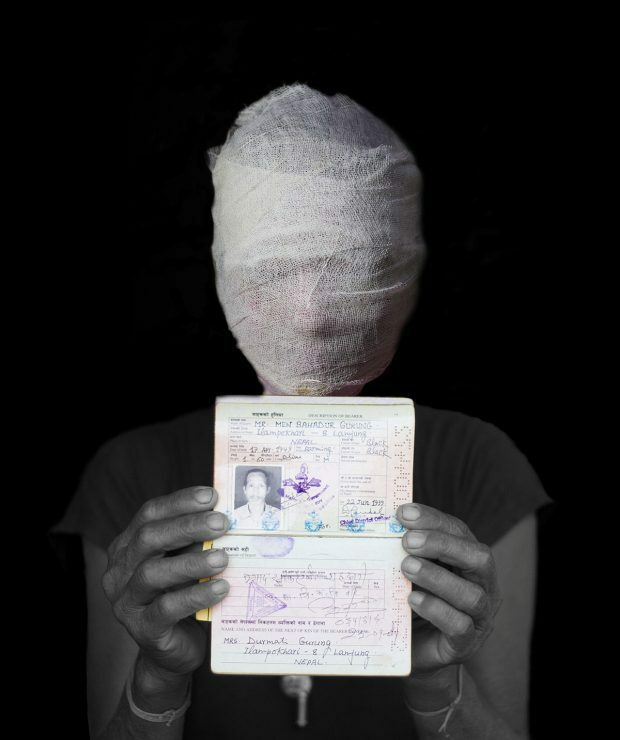 Whereas de Vietri and other artists who boycotted the Biennale expressed their dissent through the withdrawal of their work to interrupt the flow of capital within the refugee detention industry, Seton uses sculpture to contribute to a long-term national conversation around the perception and treatment of refugees and asylum seekers. Rather than a call to action, Seton describes his sculptural work as “a direct call for empathy. Alexander Seton, Someone died trying to have a life like mine, exhibition view, Adelaide Biennal, 2014. Wombeyan marble, various size. Image courtesy of Galerie Paris-Beijing. Courtesy: the artist and Sullivan + Strumpf, Sydney. 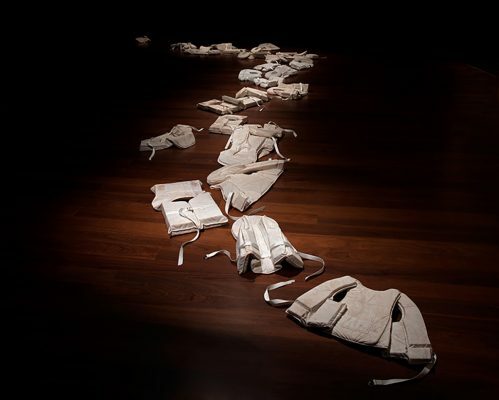 Seton’s 2014 work, Someone died trying to have a life like mine, is a floor installation of 28 lifejackets carved from marble, conceived after reading a brief news article reporting the discovery of the same number of lifejackets washed up on the shores of the Cocos Islands. Seton’s work is designed strategically to elicit an emotional response by its evocation of drowned bodies. He suggests that by generating empathy and keeping lines of communication open, we may, eventually, become more compassionate towards those seeking asylum. Seton’s work has received an institutional tick of approval, but artists from beyond the mainstream art world have also found interesting ways to integrate artistic practice with activism. For the Bob Brown Foundation, art is one branch of a multi-pronged campaign to save a threatened region of Australia. Alongside more traditional forms of environmental activism (protests, lobbying and less officially, blockades and tree-sitting) the quest to save the Tarkine wilderness area in Tasmania has involved hundreds of artists, musicians and wanderers across three iterations of a residency-style event, Tarkine in Motion. The results have been presented in two books, a poster campaign, a documentary, concerts and exhibitions, forming the basis of the visual material for the Tarkine campaign. In an indication of the attention this program attracts, a crowd-funding campaign to assist with running costs of Tarkine in Motion 2017 raised over $58,000. Deborah Kelly and collaborators; Ramesh Mario Nitiyendran from No Human Being Is Illegal (in all our glory), (detail), 2014, pigment ink print on Hahnemühle papers bonded to aluminium, with collage from books and found materials, glue and UV protective varnishes, 200 x 109 cm, courtesy the artist. portrait photographer: Sebastian Kriete, created for the 19th Biennale of Sydney, 2014. Among the participating artists announced so far are: Deborah Kelly, Vernon Ah Kee and Richard Bell, Australian artists known for their links with social and political movements. Ah Kee and Bell, both founding members of the proppaNOW collective of urban Aboriginal artists, have long created art that is deliberately political and provocative; Bell has often been cited describing himself as “more activist than artist.” It will be interesting to see if 52 ARTISTS 52 ACTIONS enables action rather than simply engagement, whether the ‘actions’ commissioned can effect real change and influence the political landscape beyond the confines of art world institutions. 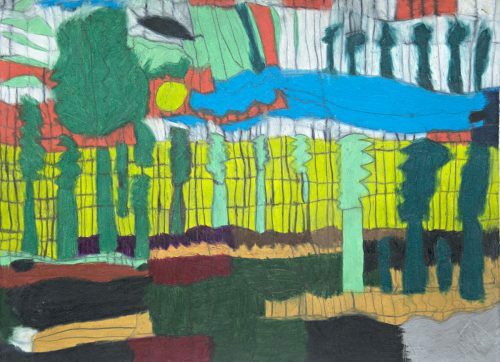 Artists such as Gabrielle de Vietri, Deborah Kelly, Aviva Reed and Alex Seton do think that under the right circumstances, art can make a difference; both within and beyond the gallery walls. 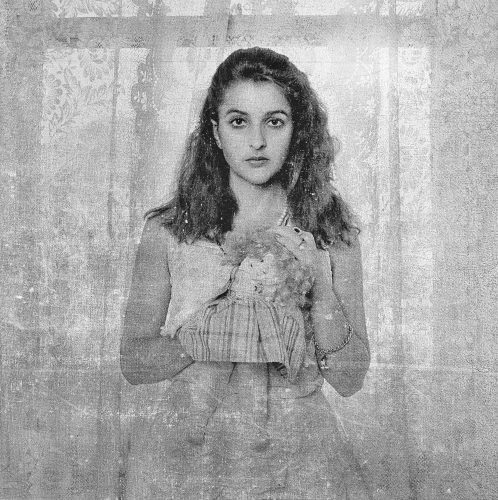 Melbourne photographer Polixeni Papapetrou died on Wednesday 11 April, following a long illness. Widely recognised as one of Australia’s foremost contemporary artists, Papapetrou came to photography later in life and quickly rose to prominence. For The Nature of Things, Selenitsch has constructed a number of two-dimensional transmission towers from plywood. Comprised of clean lines and stripped of all ornamentation, they function as totems of modernity and, ultimately, as sites of contemplation.